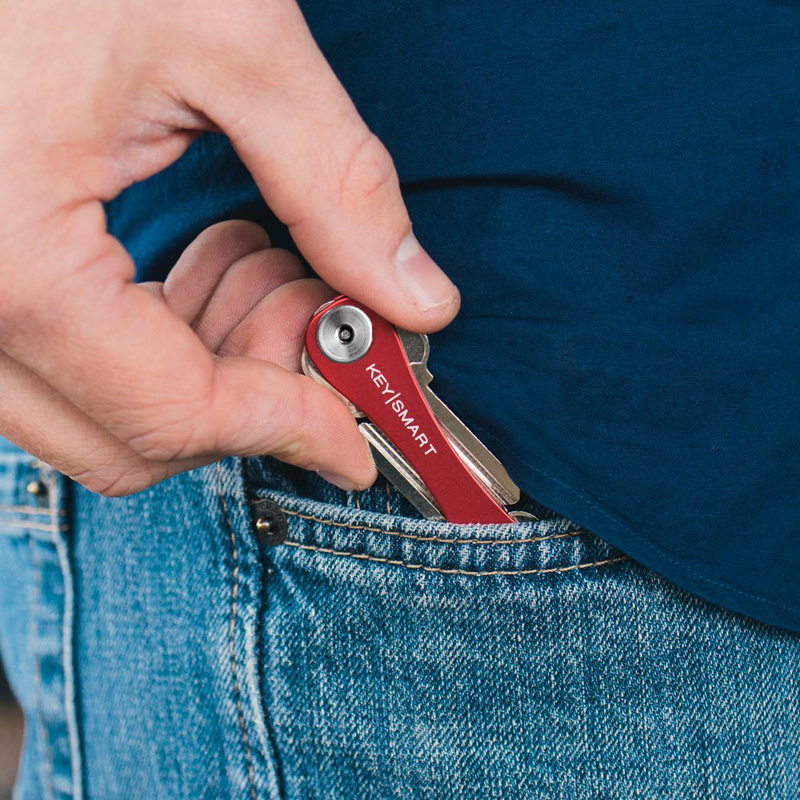 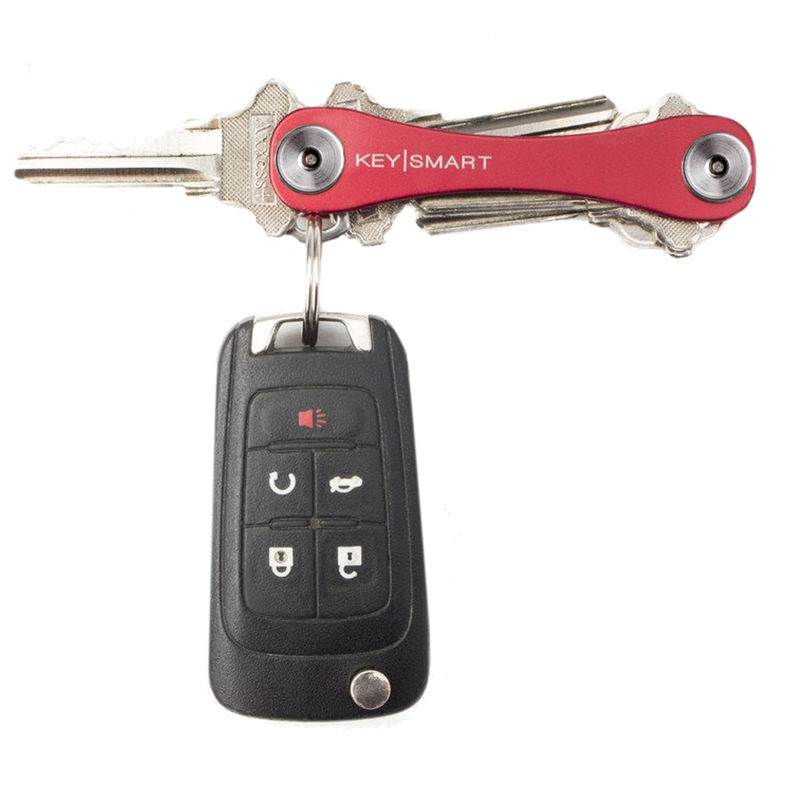 This swiss army style key holder creates the perfect pocket organizer and minimalist keyring! 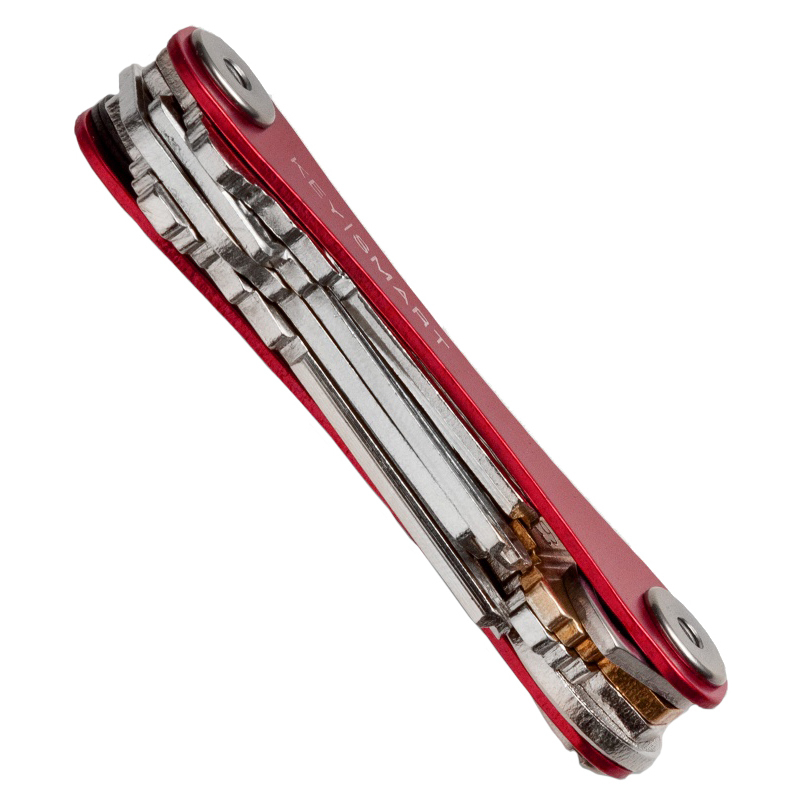 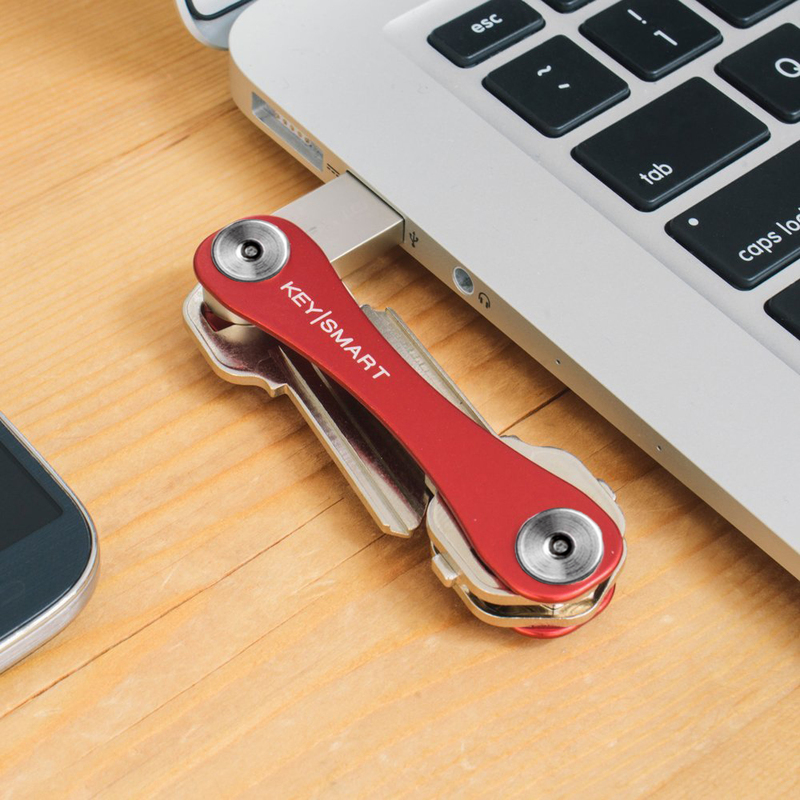 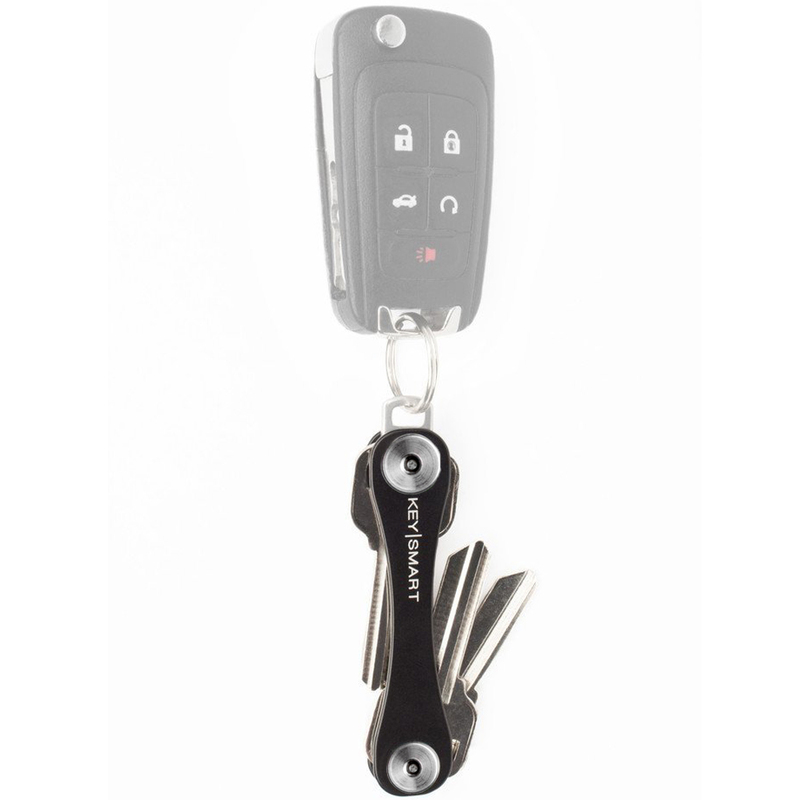 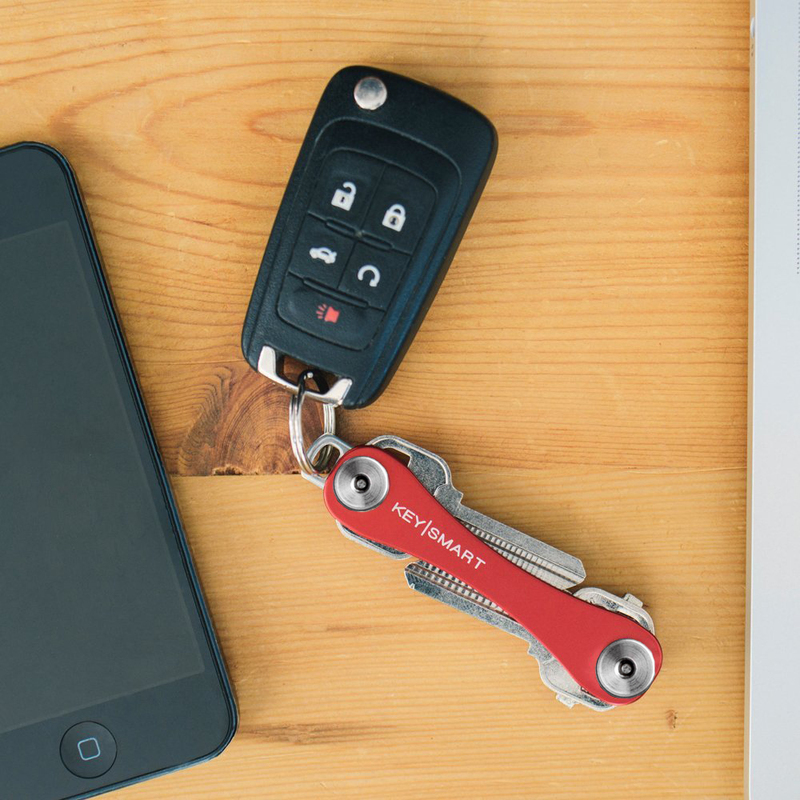 The Keysmart 2.0 Premium Extended Key Holder offers an extended frame that holds foreign and longer keys. 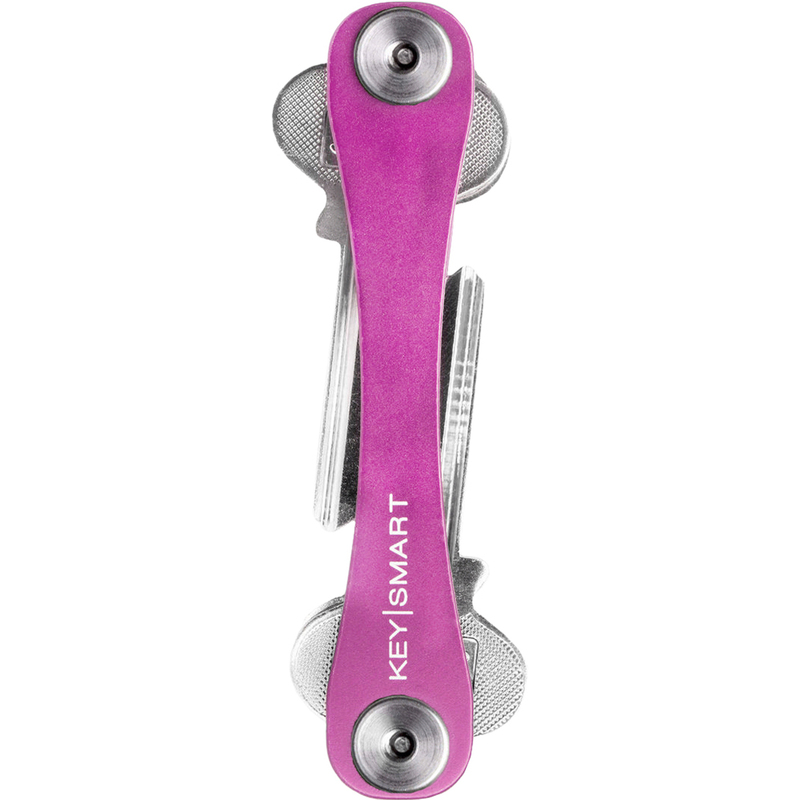 The Keysmart now comes with an upgraded screw instead of the posts, that make the Keysmart have a better and more secure closure and fit.